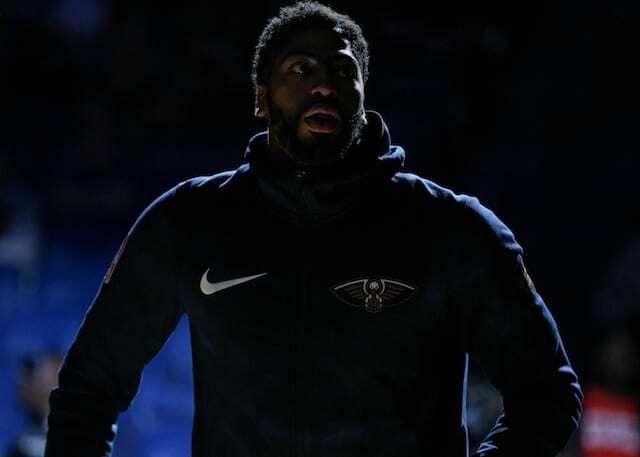 With the New Orleans Pelicans reeling and falling further out of the Western Conference playoff race, Anthony Davis and his agent, Rich Paul, informed the team a five-year, $240 million supermax contract extension would not be signed this summer. Additionally, Anthony requested to be traded prior to the Feb. 7 deadline. 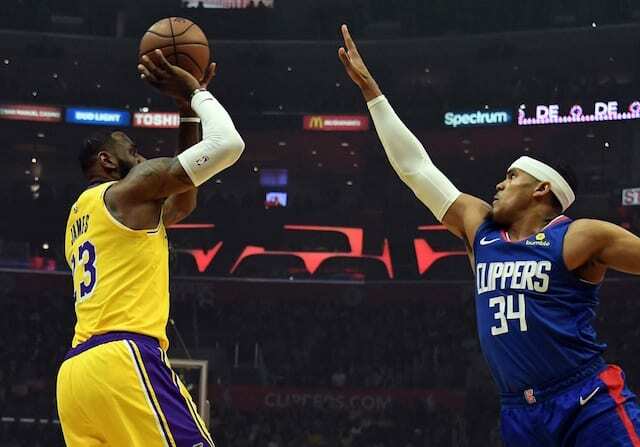 The demand hardly came as a surprise, nor was it when the Los Angeles Lakers emerged as one of his reported preferences. Speculation that Davis could have interest in the Lakers began the minute he signed on with Paul and Klutch Sports, who also represents LeBron James. With less than one week before the trade deadline, it’s unclear how the Pelicans intend to proceed. Some believe they will keep the five-time All-Star on their roster into the summer when the Boston Celtics can become involved. However, that may hinge on Kyrie Irving’s future with the franchise, and that now appears to be on shaky ground.